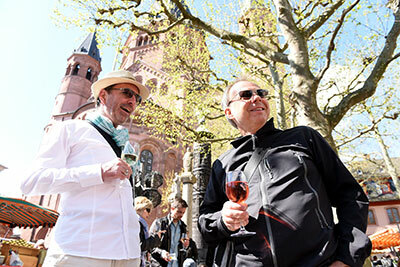 You are a visitor of Mainz and want to get to know the city in a special and personal way? Then the Mainz greeters are the right people for you! 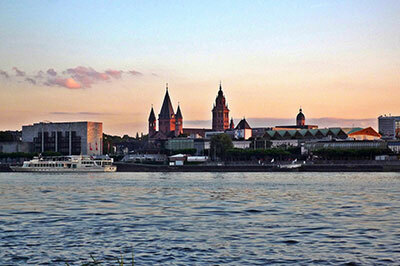 We love our city and hope, you will go home as a Mainz enthusiast. 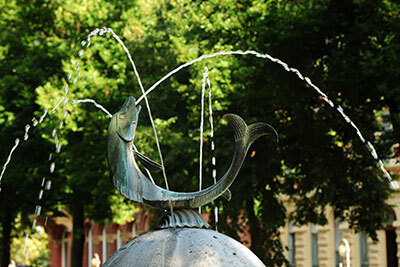 Therefore we are happy to take you on short walks and show you Mainz individually. 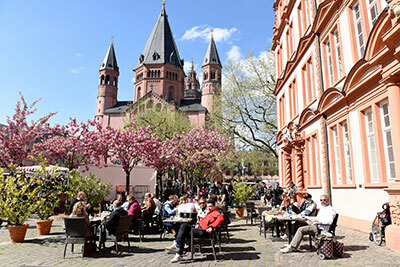 Mainz, that is the city of Gutenberg, historical Roman city and young university town, Great Wine Capital together with the region Rheinhessen, cathedral city, hotspot of carnival and creative start-up city. Mainz is diverse, just like our greets. Discover the likeable city at the Rhine with our greeters! We are looking forward to meeting you! The word „greeter“ naturally comes from the English word „to greet“ meaning welcoming someone. 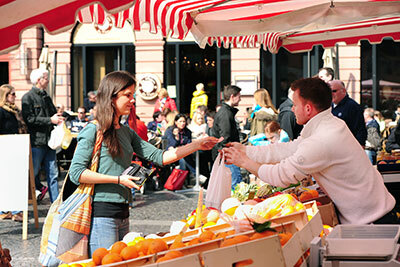 With a greet a local takes you on a walking tour through the city and presents it from his or her own point of view. Unlike with normal sightseeing tours we as greeters don’t focus so much on the major sights but mainly show you the characteristics in detail, meaning that what makes up life in the city. 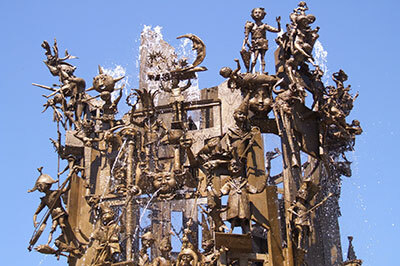 You will get to know the favorite places of the greeter as well as personal stories and anecdotes on the city life. Whether concerning a successful museum visit, popular or rustic pubs, cozy cafés or places to relax in the natural environment, the greeters have a lot of tips for you. A „greet“ usually takes about two hours. We walk through the city with people travelling on their own and small groups of up to six people. The tour is free of charge, we appreciate a donation as a support of our idea. WHAT IST A GREET LIKE? There are no strict rules about what a ‘greet’ should look like. Every greet will be arranged according to the interest of the guest and the Greeter´s special topic. HOW MUCH DOES A GREET COST? A greet does not cost you anything. We enjoy getting to know you and showing you our city. HOW LONG BEFORE MY ARRIVAL SHOULD I REQUEST A GREET? You should request your Greet atleast two weeks before your arrival. WHOM TO ADDRESS FOR FURTHER INFORMATION? Do You have any more questions? Please use the contact form on our site to send us a message! HOW DO YOU FIND THE RIGHT GREETER FOR ME? Based on the information you provide us when requesting a Greet, we try to find the best possible Greeter for you. As soon as the greeter confirms the request, we will send you the necessary contact information. And then it is up to you to make contact with „your“ greeter. In case we cannot find a fitting Greeter or he/she has no time, we will send you a cancellation. HOW TO CONTACT MY GREETER? As soon as we have found a Greeter fitting to a certain request, the guest receives all the necessary contact information (name, phone number, and e-mail-address) to make an arrangement about date, time and place of meeting. A copy goes to the Greeter. From that time on, guest and Greeter are on their own. All of our Greeters are volunteers and follow an individual and spontaneous „walk with a friend“ philosophy. This is why we limited the maximum group size to six persons. The idea of the „greeter program“ was developed in 1992 by the American Lynn Brooks and realized under the name „Big Apple Greeters“. Lynn wanted to promote New York from her own point of view and show how she herself experiences the city: As a great metropolis with many different districts which again have their own history and characteristics but are united at the same time by their friendly residents who show an open and helpful manner towards guests. The concept was a big success and since then numerous destinations from all over the world came and still come along that are organized as an independent group within the Global Greeter Network. Also in Germany a lot of cities have greeter groups, all mentioned on the German greeter website. The greeters group of Mainz is a very young association and offered its first greets in summer 2017. As a Mainz visitor you are welcome any time. 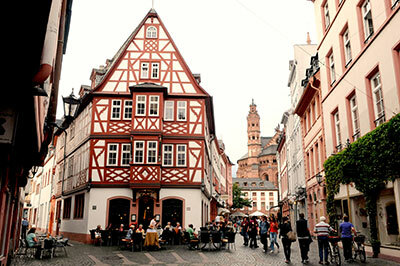 We are pleased to show you all the adorable places and give insight into our individual Mainz! We accompany you without payment or a tip – just like friends would do. 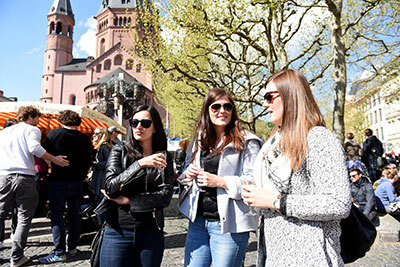 With us you will experience individually arranged tours and the everyday life in Mainz. 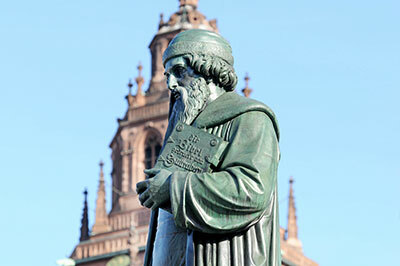 We do not offer a complete guided tour to tourist attractions, this is the duty of the tour guides in Mainz. But we gladly tell you what tours there are and how to register.